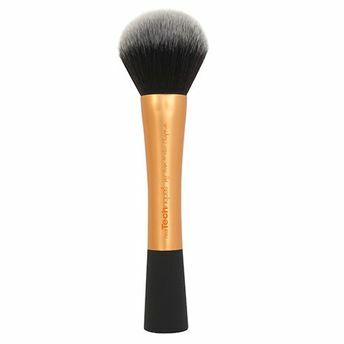 Designed with pro makeup artist Sam + Nic Chapman Real Techniques brushes combine high-tech materials with innovative design to make creating a pixel-perfect look easier than ever: Synthetic bristles are ultra-plush and smoother than the hair you?ll find in other brushes. Since taklon is synthetic it?s 100% cruelty-free. The soft fibers help create a flawless high-definition finish in any type of light from sunlight to harsh indoor lighting. The color-coded system corresponds to the key steps of makeup application so you can create a flawless base enhanced eyes and the perfect finish like a pro. 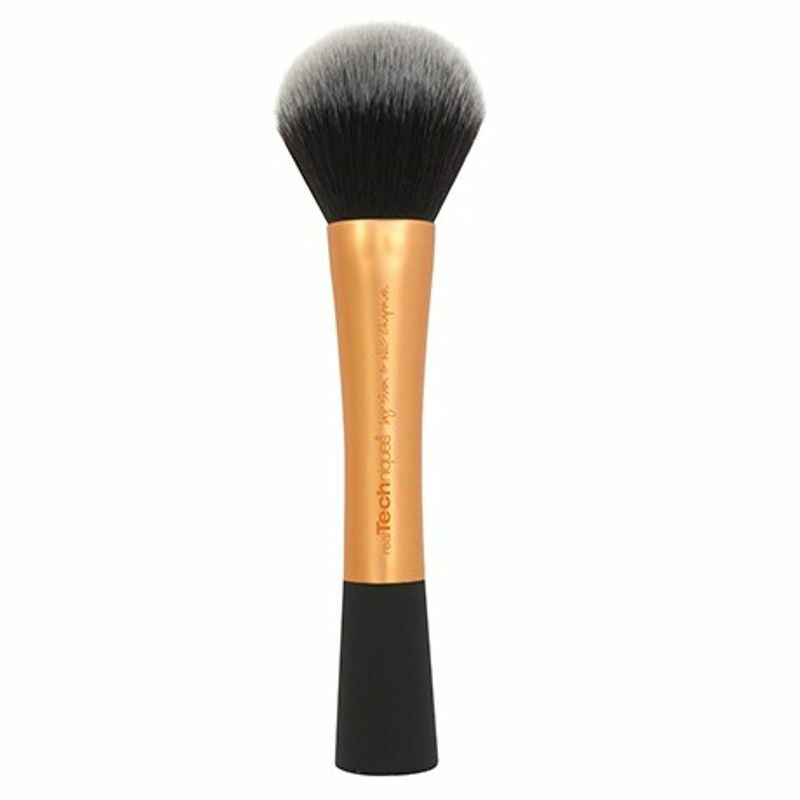 Each brush head is hand-cut to the perfect shape allowing for precise application from dense coverage to a soft delicate finish. The collection is suitable for a wide range of products and every makeup need from powders creams and liquids to mineral makeup highlighter and shimmer. Brush names on the handles make for easy reference when creating your favorite look. Ultra-plush synthetic bristles are hand-cut and 100% cruelty-free. Extended aluminum handle is light and easy to use.